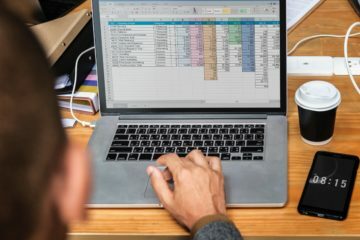 Here is what a recent report says about job opportunities for Data Scientists across Europe including salaries and benefits, job motivations, programming languages used, tech skills and what people want most from their work. Glassdoor names “Data Scientist” as the best job in the United States for 2019 and LinkedIn ranks it number one among the top 10. Topping the list for four years in a row, Data Scientist has a job score of 4.7, job satisfaction rating of 4.3 with 6,510 open positions paying a median base salary of $108,000 in the U.S. But what is the scenario for Data Scientists in Europe? What is the demand and supply? Which countries in EU are the best destinations for Data Scientists and what salaries can they expect? 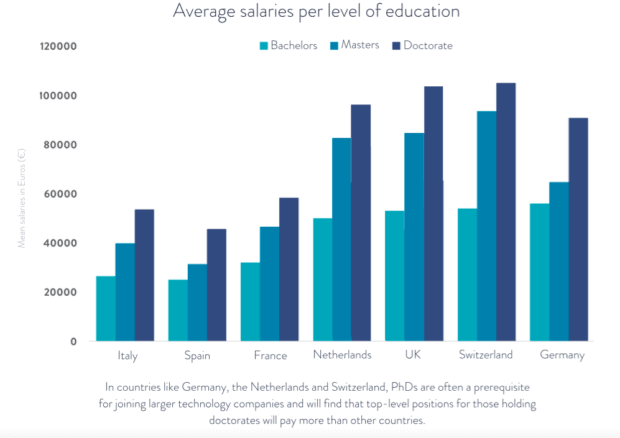 A recent report titled Data Science Salary Report 2019 Europe by Big Cloud answers some of these critical questions. 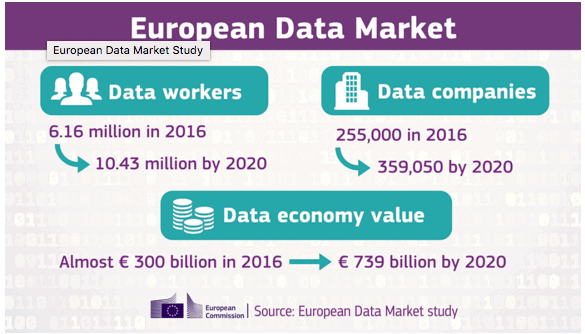 First, a little flashback: According to a report by the European Commission in 2017, the number of data workers in Europe will increase up to 10.43 million, with a compound average growth rate of 14.1% by 2020. The EU forecasted to face a data skills gap corresponding to 769,000 unfilled positions by 2020 in the baseline scenario and being concentrated in particular in the large Member States (especially Germany and France). 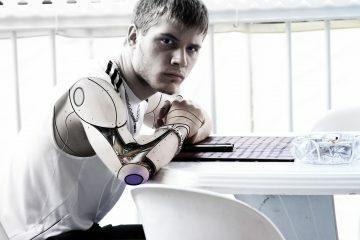 The European Commission suggests that 100,000 new data-related jobs will be created in Europe by 2020. Hence, there are huge opportunities to be deployed from the digitalisation of European industries. Now, let’s dive into some of the key findings of the report by Big Cloud. The most popular countries to take part in the survey have been Germany, United Kingdom, France, Netherlands, Spain, Italy, and Switzerland. “The majority of respondents have been Data Scientists, however, we’ve seen a great number of Machine Learning Engineers, Data Architects, Researchers and C-Level professionals taking part too which has offered a broad scope of the European Data Science market at all levels,” says Matt Reaney, Founder and CEO, Big Cloud, a company based in Manchester’s Northern Quarter which deals with Data Science and AI recruitment. 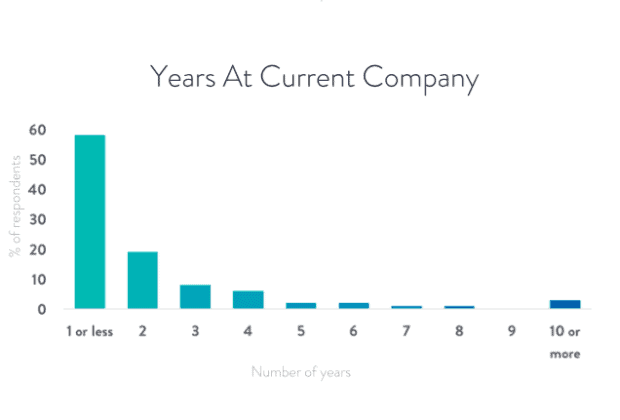 Interestingly, 58% of the respondents in the report have been at their present company for one year or less. Similar to 2017, this highlights the lack of supply of Data Science talent, compared to the heightened demand. 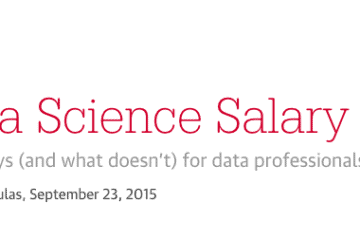 It’s also worth noting that this shows how much people move about within Data Science roles. 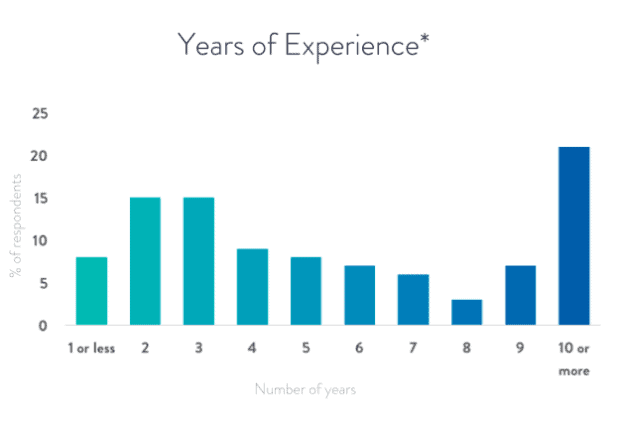 It’s not an industry where people stay in the same job for very long. Data Science roles are often very project oriented, and we find that Data Scientists like to move to other companies where they can learn new technologies and skills. Out of all industries included in the survey, 71% are not startups, which shows an established Data Science market in European countries. 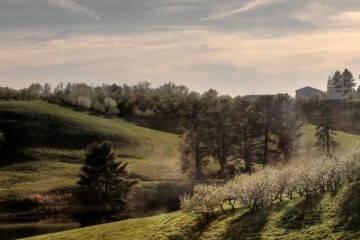 There is, however, still an exciting start-up scene, especially in cities like London, Paris and Berlin. A further 71% of whom are not already working in a startup, said they would consider joining one in the future, with only 8% saying they wouldn’t be interested in doing so, and 21% being undecided. 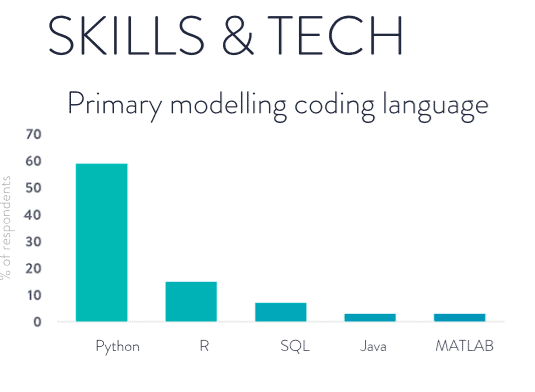 Below are the five most popular primary modelling coding languages selected by respondents, with 59% using Python. Similarly, Python has come out on top as the most popular production coding language, with C++ 2nd with just under 20% of respondents using this for production coding, but there is quite a large gap between them. 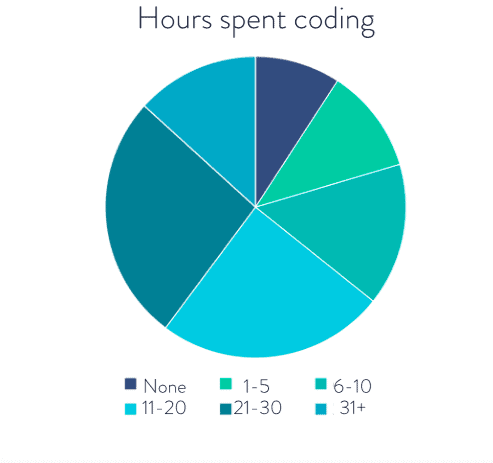 There is an even spread of hours spent coding, which could be indicative of the broad range of seniority and experience levels of respondents. The higher paying positions usually consist of less coding hours. Between 2017 and 2018, there has not been a vast change in respondents happiness in their current job, in 2017,the report recorded that 65% of people were happy in their current job, which has this year reduced to 62%. Moreover, 68% said they would find it easy to find a new job, which is telling of the demand vs supply Data Science market. It’s also an indicator of the confidence Data Science professionals have in the hiring market. Much like 2017, the top reason to find a new job is higher earning potential. The desire to work on more meaningful projects has overtaken the desire for better work-life balance, most likely indicating the shift in companies beginning to be more accommodating with flexible and remote working. “In 2017, we saw a reflection of the current hot topics of the day that people wanted to work on – such as fake news. 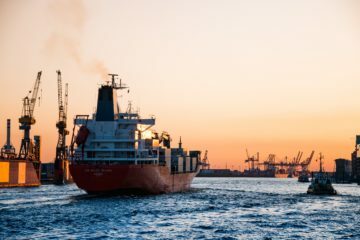 This year, however, we’ve seen an increase in people wanting to use Machine Learning to combat things like climate change – which is a pressing issue of today. 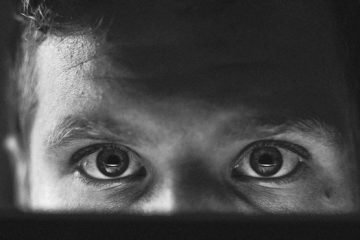 Similarly, we’ve seen an increase in people wanting to use Machine Learning in police investigations and counter-terrorism, which could be reflective of the increase of such events in Europe in recent years,” mentions the report. One overarching trend is for sure, and that is that Data Science professionals want to work on projects that have a positive impact on society. 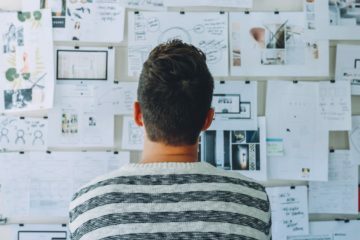 One of the reports by Dataiku rightly mentions that Data scientists are in demand, which necessarily means they are difficult to keep around – after all, they can easily find a position elsewhere. But it’s also a question of happiness: if data scientists were satisfied with the work they do, even if they could find a job elsewhere, they might be less inclined. And since the position is relatively new, many companies don’t really know what to do to retain people in these important, cutting-edge roles. Clearly the industry is populated by winners and losers, companies that know how to best use their employees (including their data scientists) and those that don’t. 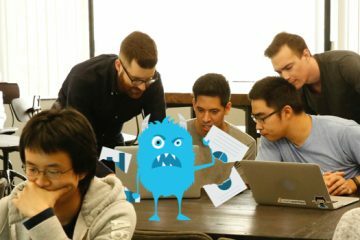 But it’s not just up to the company – there’s work to be done on the side of data scientists as well, making sure that they market themselves to make their job and the work they do indispensable and visible to others to continue to grow and be able to take on more exciting projects for ever-increasing job satisfaction.